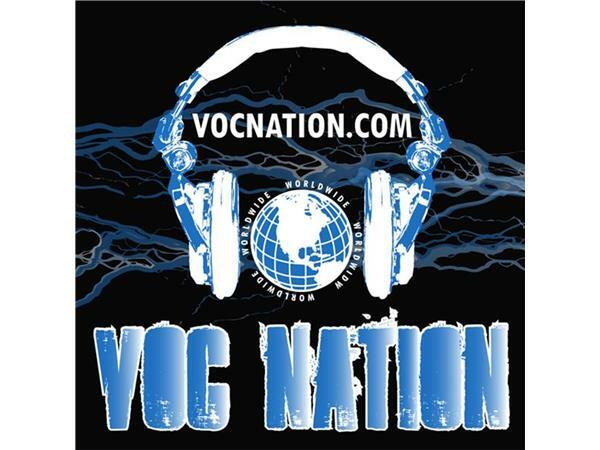 The Greg DeMarco Show (@gregdemarocshow) with Patrick O'Dowd (@WrestlngRealist) airs every Wednesday night—WORLDWIDE—on the VOC Nation Radio Network. 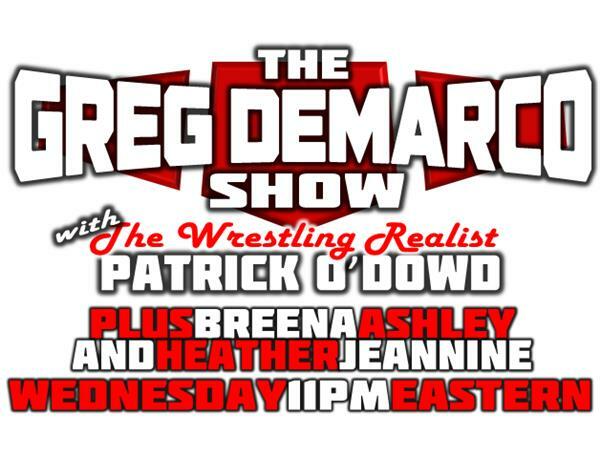 Originally built as an extension of their daily banter, the Greg and Patrick have become two of the most respected wrestling analysts on the internet. RunningEnzuigiri.com editor Heather Jeannine joins the show on each non-PPV week to educate Greg & Patrick on the hottest events in independent wrestling with “The Indy Scene with Heather Jeannine.” On each Wednesday before a WWE pay-per-view, Breena Ashley joins the guys for a PPV Preview & Predictions Show to see who reigns supreme for the year. 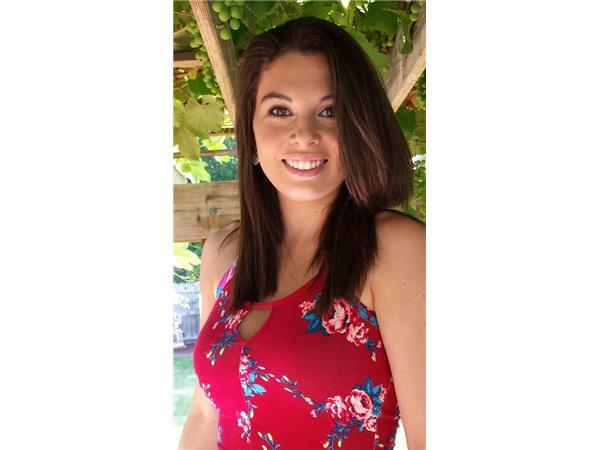 On top one of wrestling radio’s best guest lists, the show also features appearances by The DeMarcettes, the women’s wrestling’s hottest upcoming talent. former WWE/NXT Diva Su Yung, Heather Lynn, “The Perfect Ten” Scarlett Bordeaux, Joanna Rose, Portugal’s Perfect Athlete Shanna, Lucy Mendez, Barbi Hayden, Veda Scott, Terra Calaway, Allie Parker, Cherry Bomb, Jessie Belle, Leah Von Dutch, Nikki St. John, The Blossom Twins (Hannah & Holly), Wrestling’s Cosplay Goddess & NXT’s “Blue Pants” Leva Bates, third generation star Tessa Blanchard, former TNA Knockout Taeler Hendrix and former WWE/NXT Diva Buggy Nova entertain fans on a regular basis during The Greg DeMarco Show!